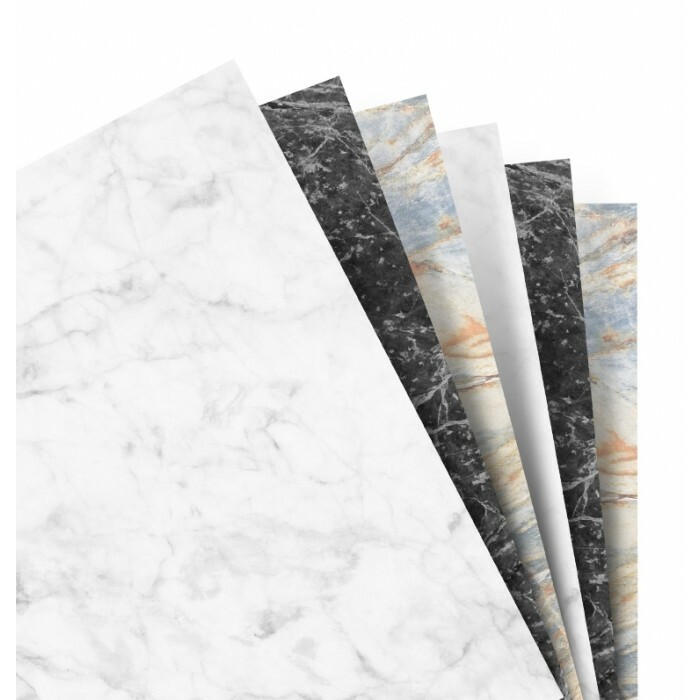 For truly special notes, this decadent Plain Notepaper Refill has three different luxurious marble prints. 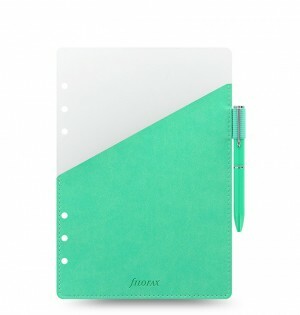 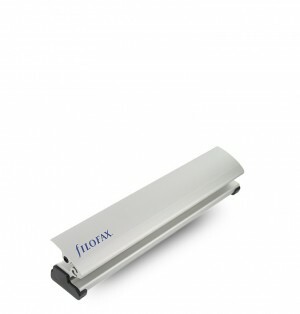 Compatible with Filofax Personal organizers or Clipbook. 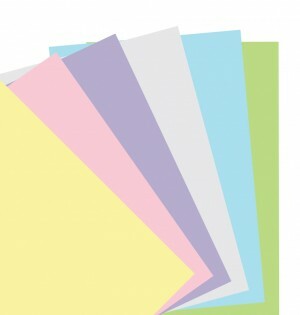 For truly special notes, this decadent Plain Notepaper Refill has three different luxurious marble prints. 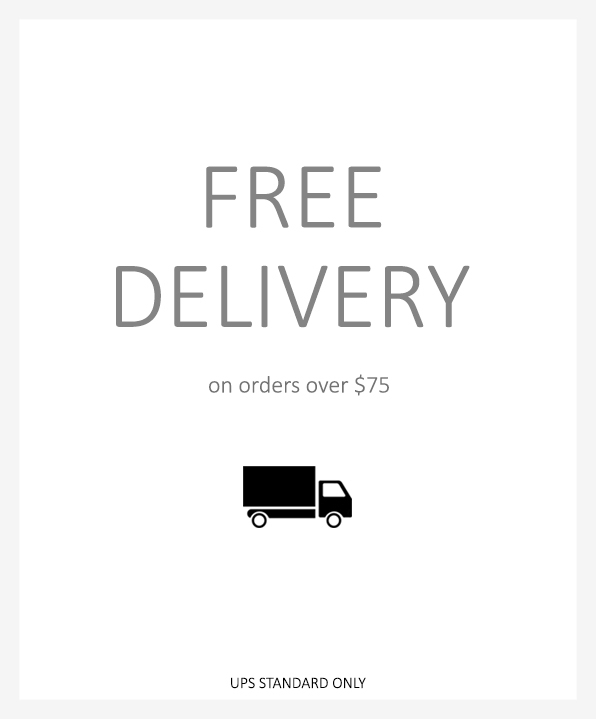 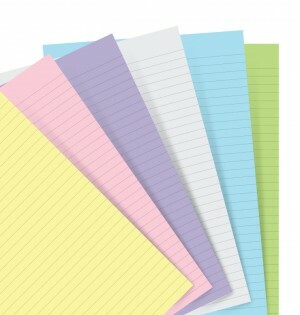 Compatible with Filofax Personal organizers.